Having worked in the oil and gas industry for many years, we understand that there are special situations not normally found on other job sites, from OSHA guidelines to FERC regulations. We take great pride in fulfilling these needs. 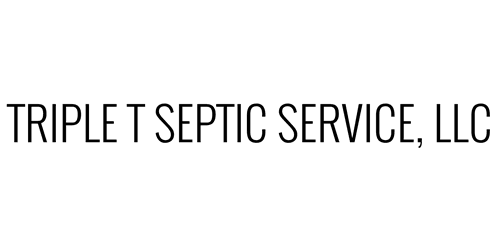 Triple T Septic Service can and will meet and fulfill any of the needs in the oil/gas and pipeline industry. Please do not hesitate to call us today for a full list of the services we can provide. We will be happy to accommodate any needs you should have.